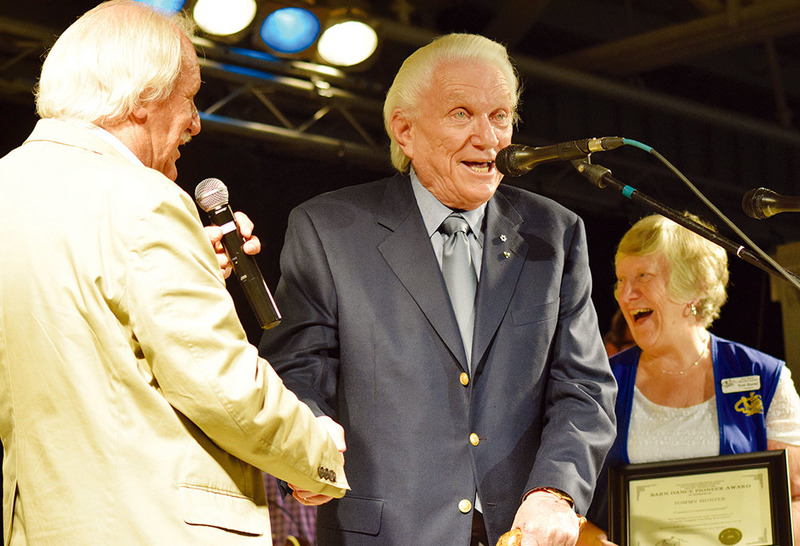 Renowned musician Tommy Hunter, known as “Canada’s Country Gentleman”, was in Blyth Saturday night as he was honoured by the Barn Dance Society with its Pioneer Award. He also came out of musical retirement very briefly on the Blyth and District Community Centre stage for the special occasion. Hunter is a member of the Order of Canada, the Order of Ontario and a winner of the Queen Elizabeth II Golden Jubilee Medal. 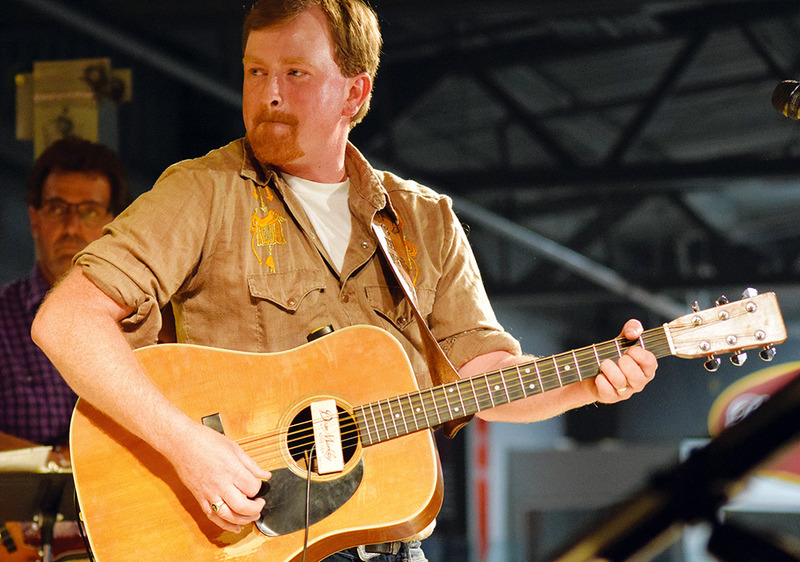 He has won three Juno Awards, one Gemini Award and has been inducted into the Canadian Country Music Hall of Fame and has been given a place on the Country Music Hall of Fame’s Walkway of Stars in Nashville, Tennessee. 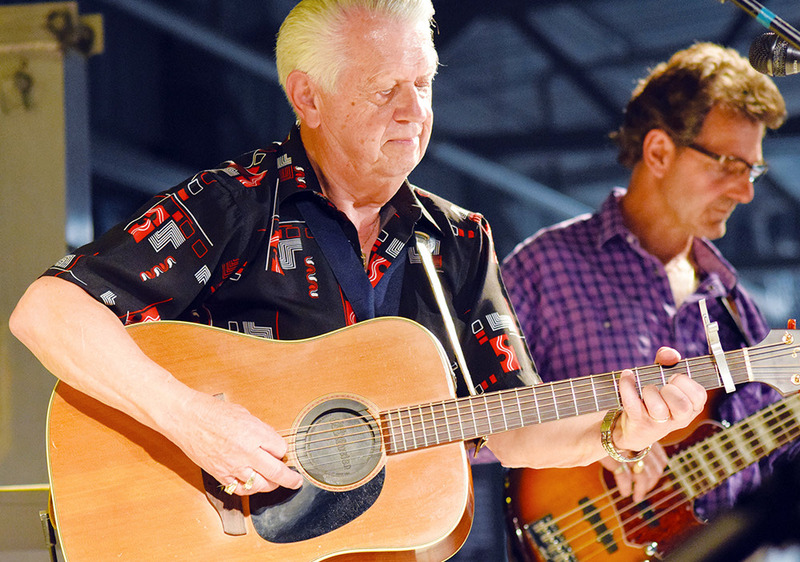 The London native is best known for his years at the head of The Tommy Hunter Show and on CKNX’s Barn Dance. He joins recent award winners Gordon Lightfoot, Shania Twain and Walter Ostanek. 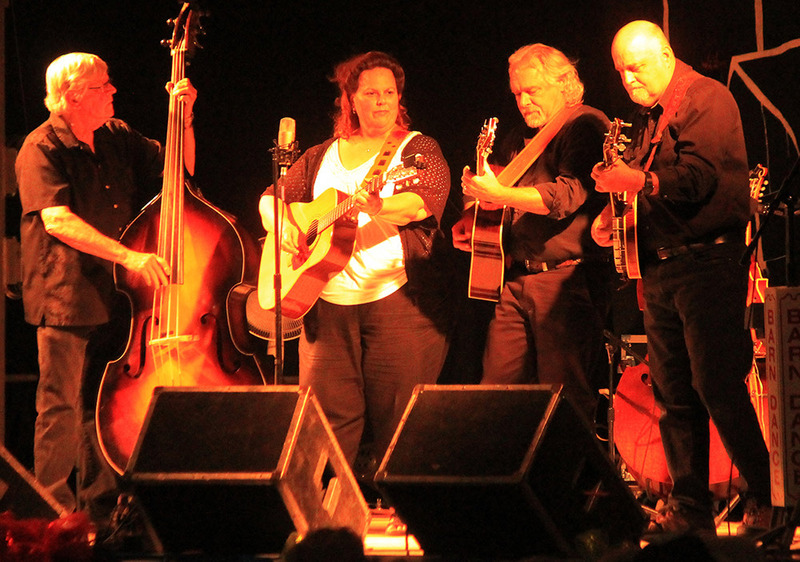 Hunter was in attendance for the Barn Dance Campout and Jamboree in Blyth over the weekend, making a special appearance near the end of the Saturday night, main stage show. Hunter, now 81, said it was a tremendous honour for him to be in Blyth that night and that he greatly appreciated the hundreds in attendance for their years of love and support. 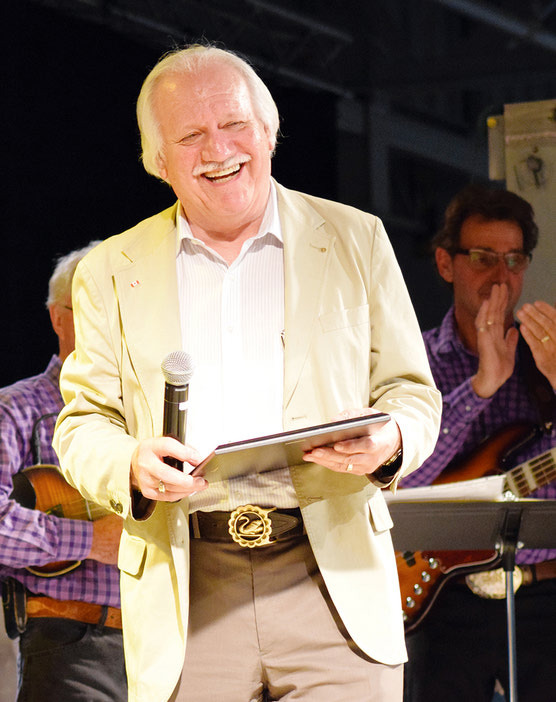 His first order of business on the stage, however, was to sing “Happy Birthday” to the night’s emcee and long-time CKNX voice Jim Swan, who was celebrating his 75th birthday that night. Hunter was emotional after the song, saying that it was the first time he sang on stage since his final concert, which was held at Budweiser Gardens in London in 2012 on his 75th birthday. Hunter received a sustained standing ovation from those in attendance on Saturday night who stayed standing to listen to Hunter speak. 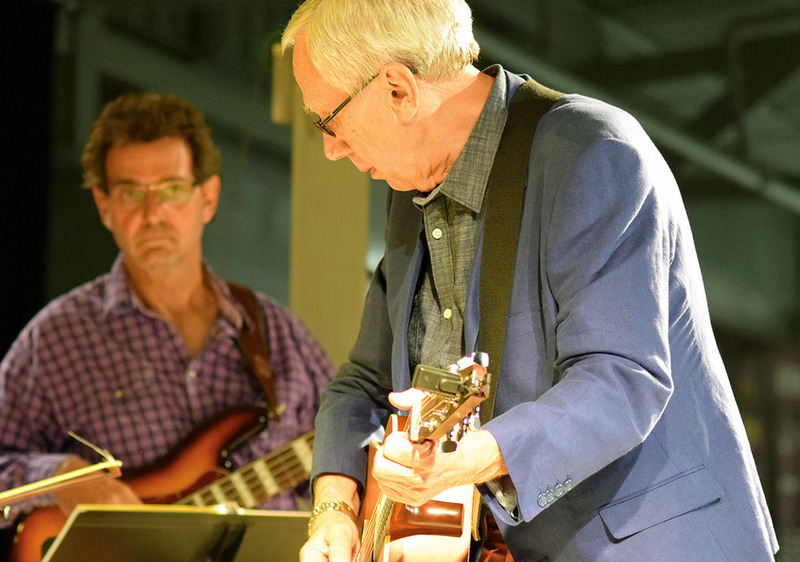 The Saturday night show featured eight musicians, all brought to the stage by Swan. 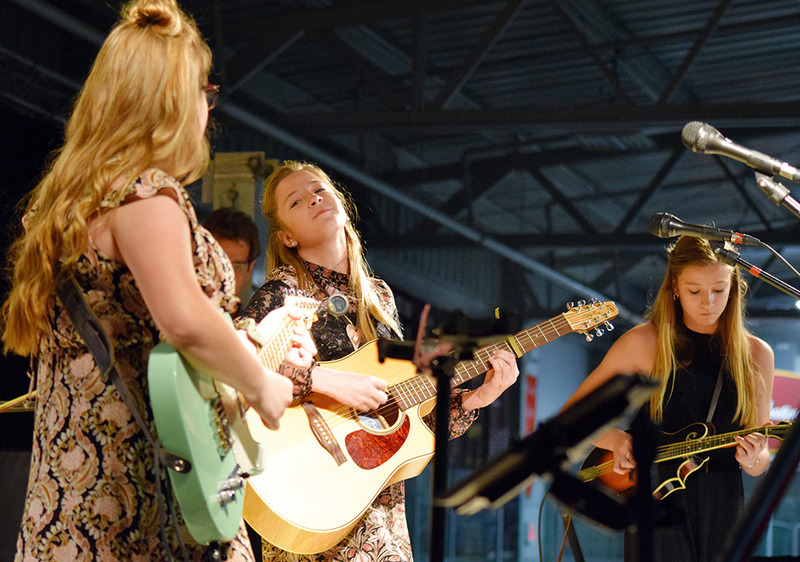 Small Town Girls, a trio of teenagers from Tilsonburg, performed first, covering Tammy Wynette, Merle Haggard and Johnny Cash. 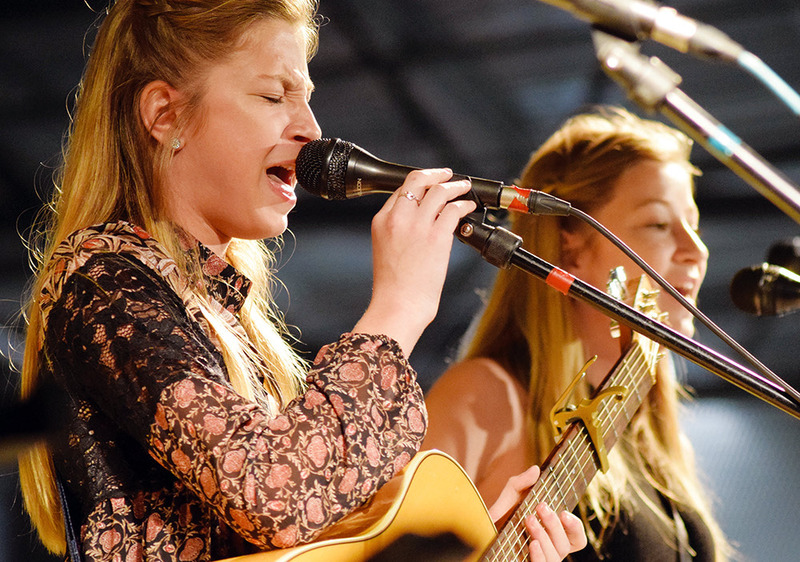 The Small Town Girls were followed by Bryce Butcher and Michael T. Wall, also known as the Singing Newfoundlander. Wall is a member of the Country Music Hall of Fame in Australia. 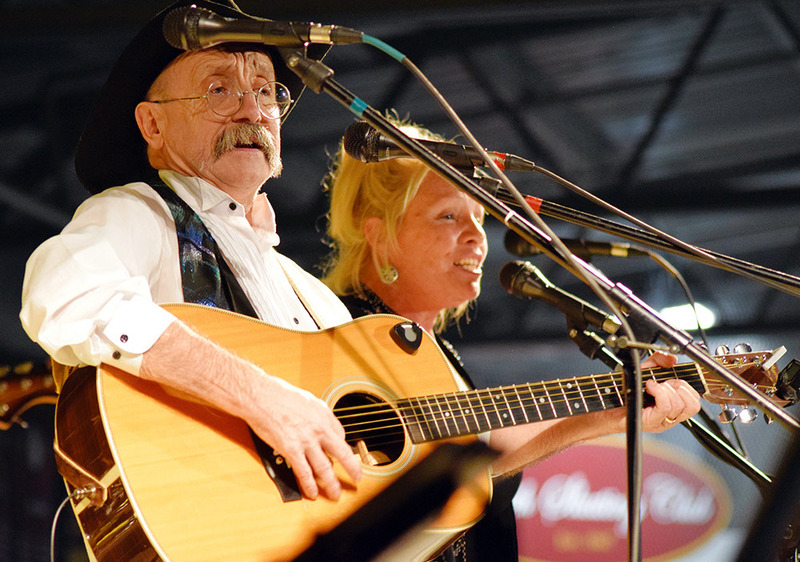 John Ham was the next on stage, followed by Doreen Brown, the Dixon Company Band and member of the Canadian Country Music Hall of Fame, Larry Mercey and Kiley Joe Masson. 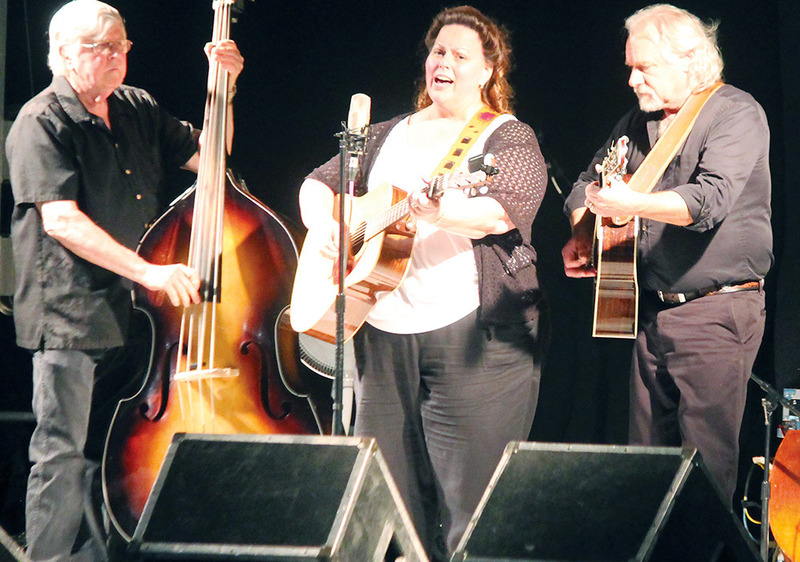 The weekend also featured a Friday night bluegrass show and a Sunday morning Gospel show in addition to numerous open stage performances. 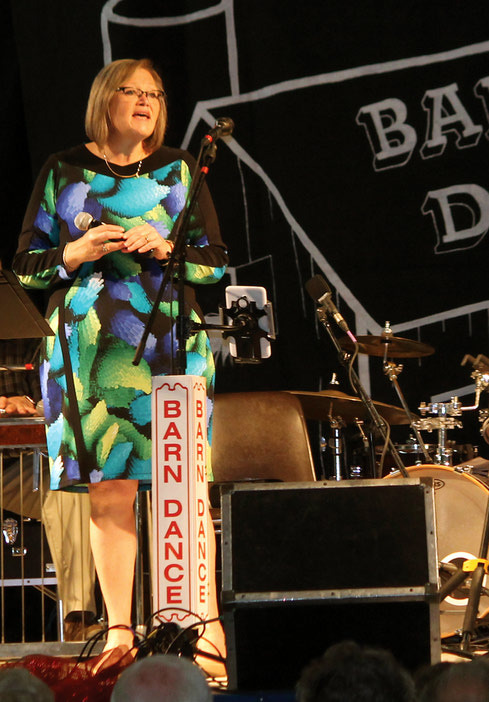 For more information on the annual Barn Dance Campout weekend, visit thebarndance.ca.